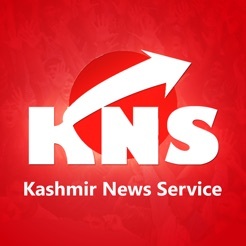 Kashmir News Service, KNS, the first online news organization in Jammu and Kashmir, founded in January 2002, has emerged as one of the premier and credible bi-lingual, English and Urdu, news agency in the State. 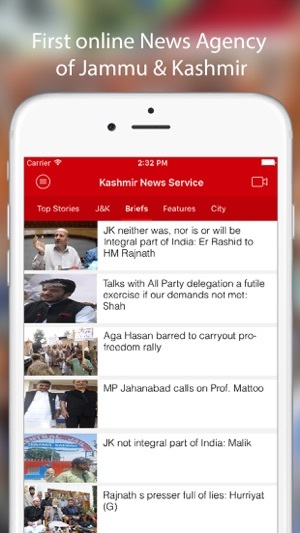 Primarily launched for providing news bulletin to the State’s newspapers, the news agency, with the onset of online journalism has expanded to reach the global readers. 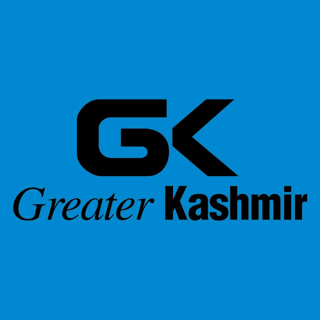 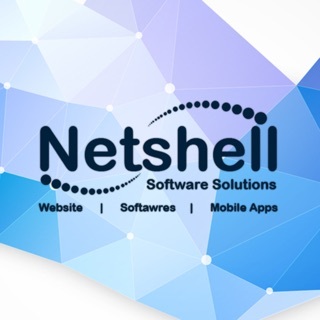 It provides an extensive coverage to events happening in cities, towns and villages of the state. 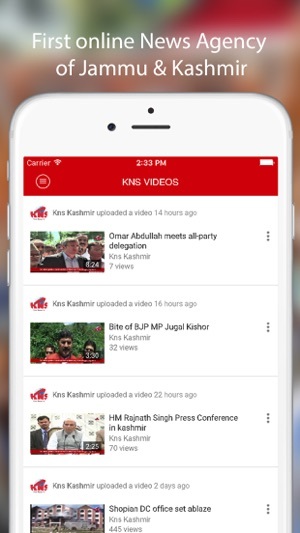 Obliging the principles of free and fair press, KNS has the distinction of being the credible news provider to the news-hungry readers of Jammu and Kashmir and beyond. 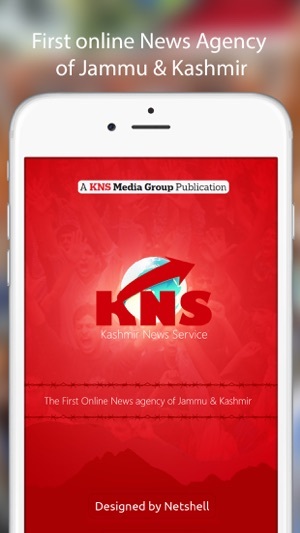 We are proud that currently KNS does not provide news feed to the local dailies only but also to the national and international media publications. 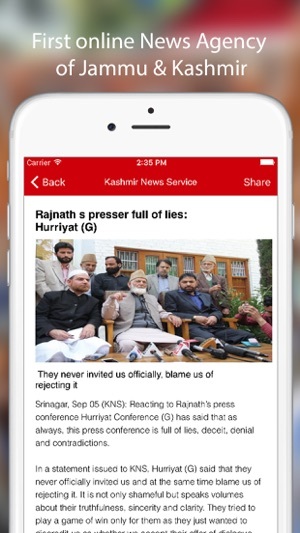 It is this credibility and trust that keeps us stitched with our worthy readers. 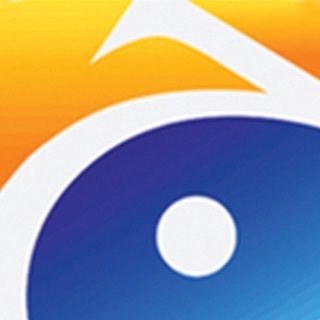 Over the period of time, the news agency has been recognized for keeping its trust with its readers and has been awarded for contribution to journalism. 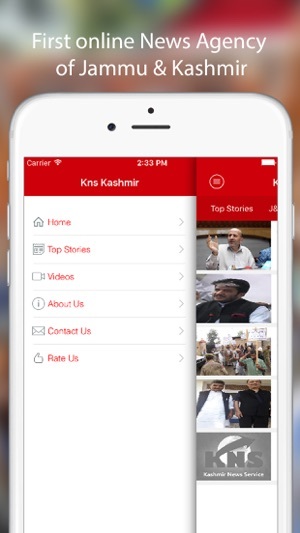 Can't copy the text by holding the cursor on the text as in other apps like GK GreaterKashmir.